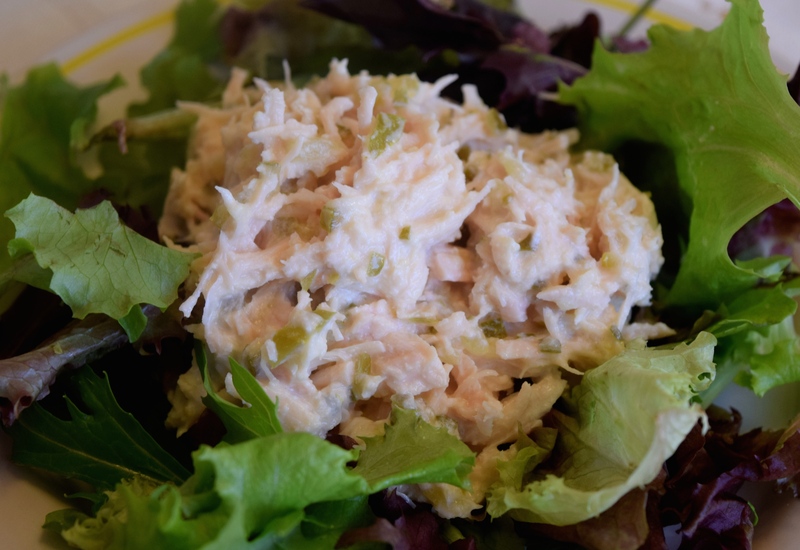 I love chicken salad – and this is a healthy version that tastes amazing without the guilt. Eat a spoonful in a lettuce wrap, on a bed of greens or in a whole wheat wrap. In a mixing bowl toss together, the greek yogurt, relish, parsley, and lemon juice. Next add the chicken and mix until combined. Add salt and pepper to taste. Spoon onto a bed of lettuce and enjoy!